GAA Director General Tom Ryan. 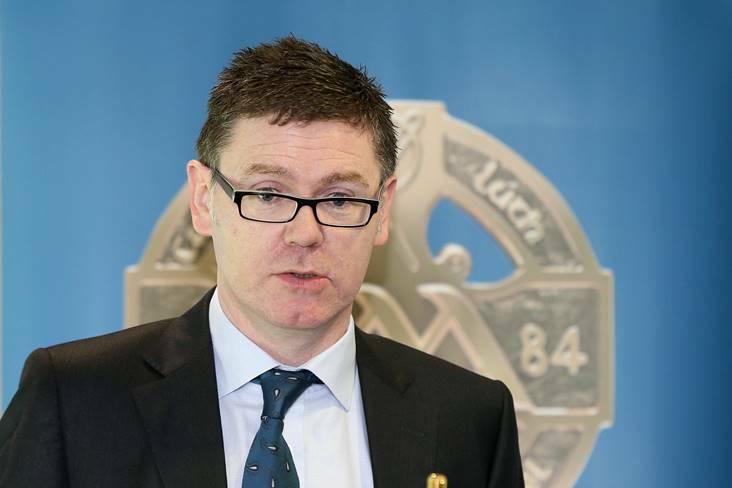 The GAA is seeking applicants for the position of Director of Finance. The vacancy has arisen following Tom Ryan's recent appointment as Director-General. According to the GAA, the purpose of the role is to provide strategic leadership to the Finance Department in managing the Association's financial and accounting policies, systems and processes, tax and regulatory requirements, payroll systems and processes. The role will also provide strategic leadership to the Insurance and Ticketing teams and the successful applicant will have responsibility for the financial management and governance of all companies within the GAA, Croke Park and their subsidiaries. The Director of Finance will also be a member of the Association's Board of Directors and will contribute to strategic and operational planning. You must be a qualified accountant, have previous senior management experience and will report to - you've guessed it - Tom Ryan. The closing date for applications is next Monday, April 23, while salary details haven't been disclosed. Good luck to anyone who is thinking of applying!